Known around the world for its beautiful landscapes and endless beaches, Ibiza attracts millions of travellers every year. For several years, a new form of tourism has developed and the White Isle attracts a professional clientele, on the island to shoot marketing or advertising campaigns. 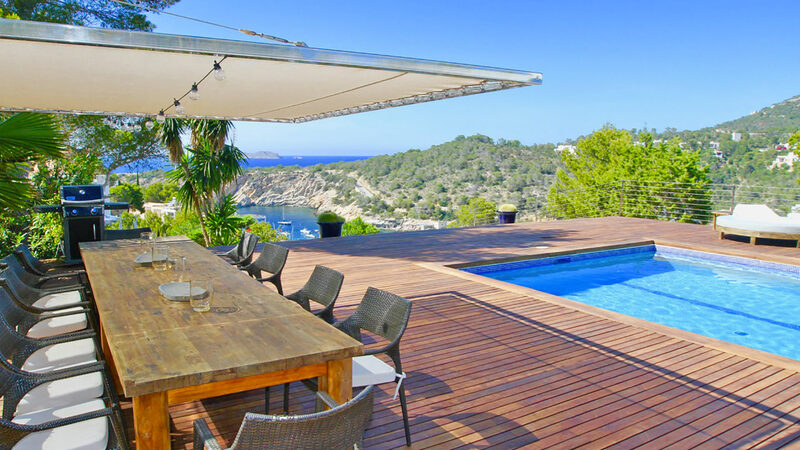 Thanks to its immense diversity of landscapes, do not miss Ibiza for your next shoot! With its 210 kilometers of beaches, Ibiza is the ideal destination to shoot an advertisement or shoot at the water's edge! Discover another side of this magical island by taking advantage of creeks and splendid hills to make your most beautiful shots. Stroll through the authentic neighbourhoods of Ibiza such as Santa Eulària des Riu or Sant Gertrudis to a fantastic setting for your shoot. 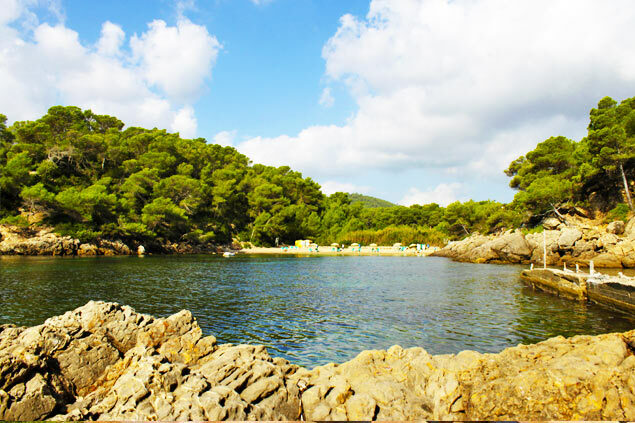 Make your photos incredible thanks to the natural wealth of the White Isle. The magic of Ibiza continues to seduce more and more photographers and directors - and for good reason. The countless landscapes of Ibiza will undoubtedly make your shoot unique in the world. 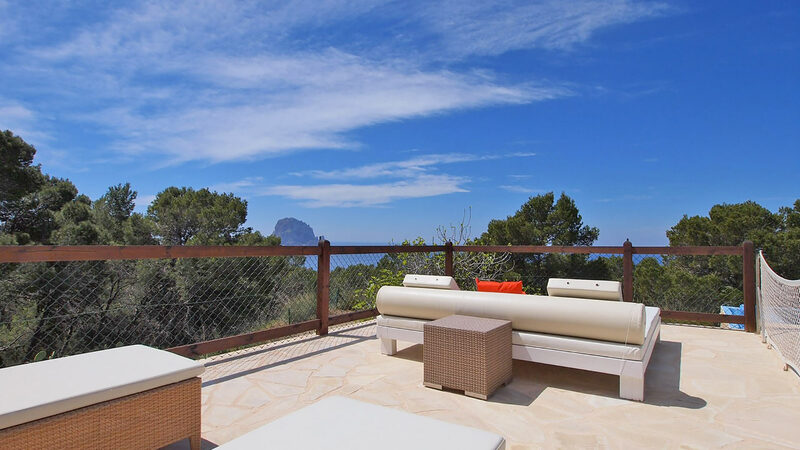 As such, we offer villas in the countryside or in the center of Ibiza that will meet your expectations. 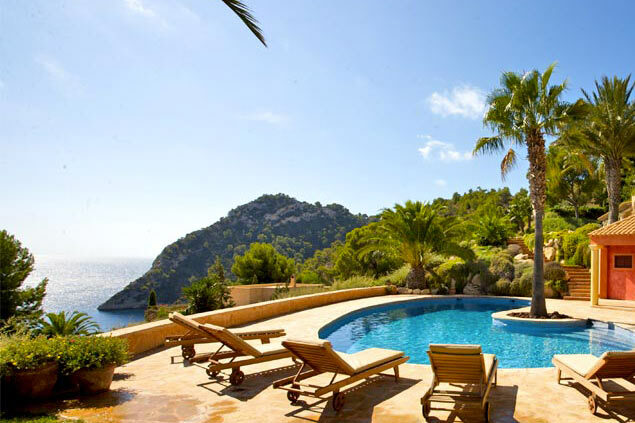 These villas are located, for the majority, in strategic places of the island to make your shoot incredible. 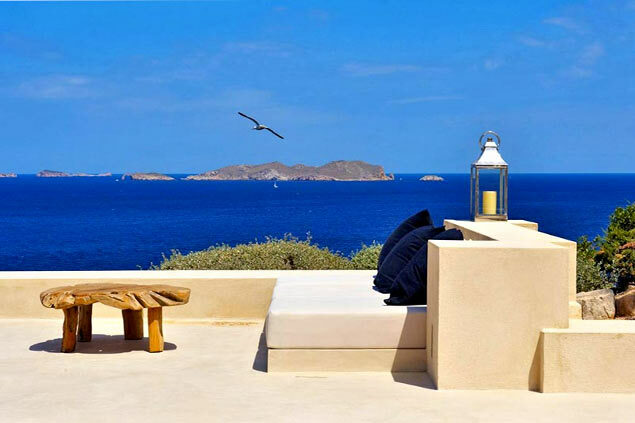 Perched on the hills with a spectacular view of the surrounding islands, our villas will seduce you for sure! Equipped with swimming pools and vast outdoor spaces, these luxurious properties will offer you a dream setting for your shoot. Do not wait and be tempted by the charms of Ibiza for a unique shoot!